Roosevelt is originally from Haiti and lives with his parents in a very small house. They are Christians, but neither of his parents has steady employment, so they are very poor. At home, Roosevelt helps his mother clean and do other chores, and at the Kids Alive school he enjoys learning to read. 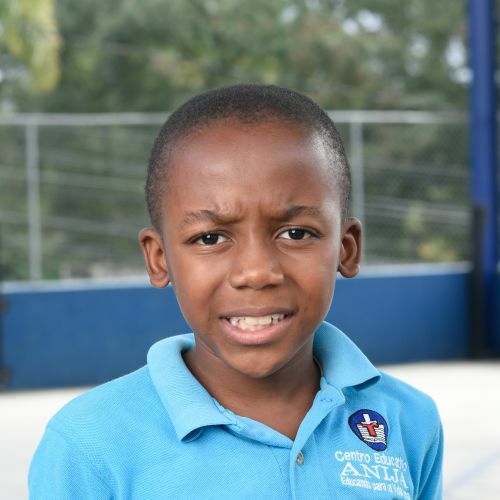 He is friendly and respectful, likes playing soccer, and wants to become a doctor someday.